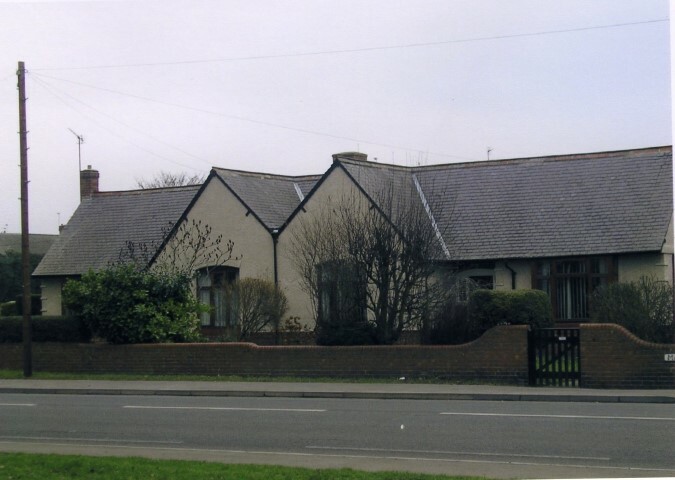 These cottages were erected by the St. Helens Colliery workmen as a memorial to those who fell in the Great War. 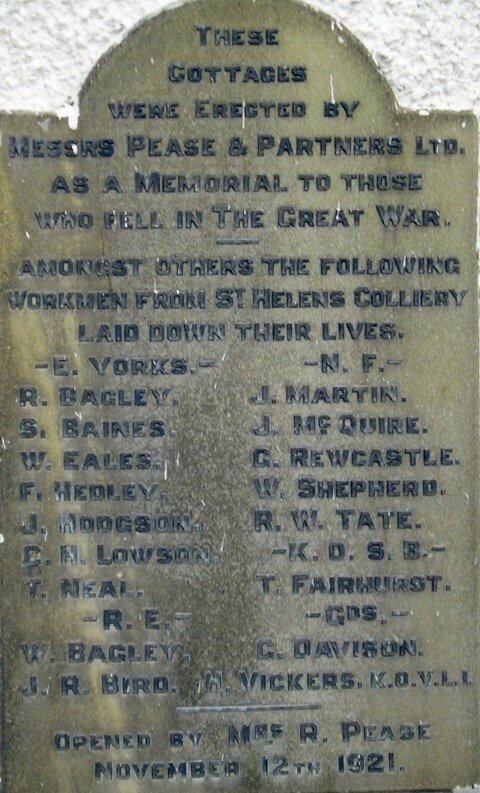 Opened by M. H. Kellett esq. 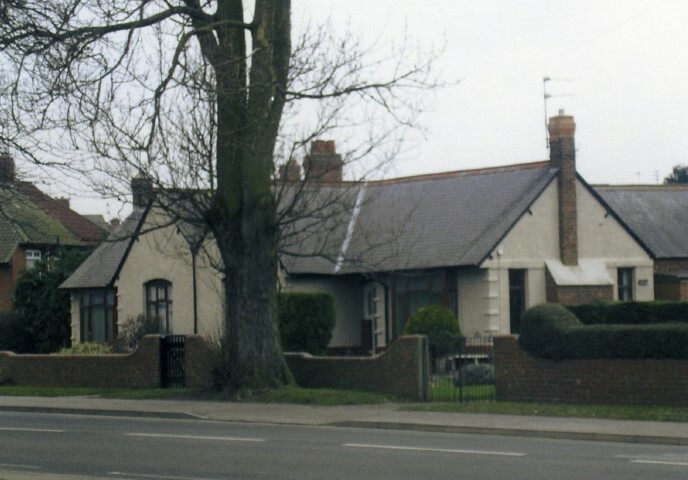 These cottages were erected by Messrs Pease & Partners Ltd. As a memorial to those who fell in the Great War. 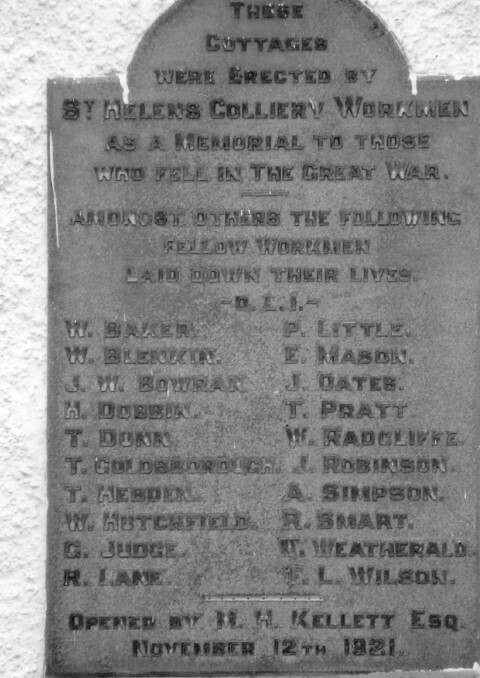 Amongst others the following workmen from St. Helens Colliery laid down their lives.